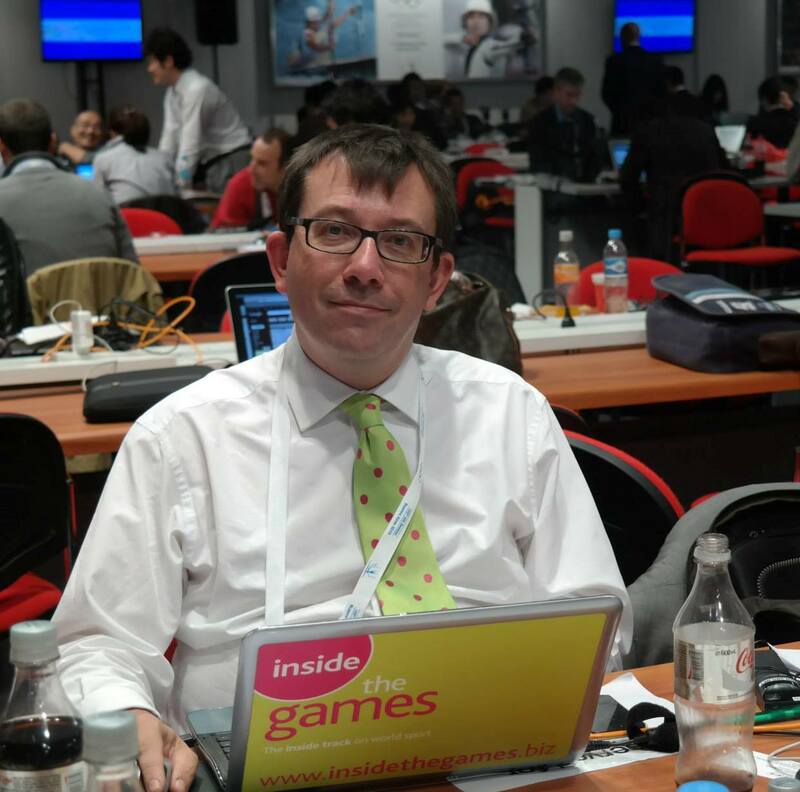 September 12 - Azerbaijani Deputy Prime Minister Yagub Eyyubov (pictured) has been appointed as the head of Baku's bid to host the 2020 Olympics and Paralympics, it has been announced. Eyyubov, 66, has been given the role by the country's President Ilham Aliyev, who is head of the National Olympic Commitee of Azerbaijan (NOCA). Aliyev has ordered the establishment of a Baku "Organising Committee to take measures relating to the nomination of Baku as candidate city for hosting Summer Olympic Games in 2020" in a Presidential decree. "Under the order, the Azerbaijani capital was nominated as candidate city to host the 2020 Summer Olympics with the purpose of further strengthening of state policy in the field of physical culture and sports, expansion of the Olympic Movement and its propaganda in wide geographic area," the decree said. "Holding of such representative competitions in Baku will contribute to raising the country's authority in the world of sports." 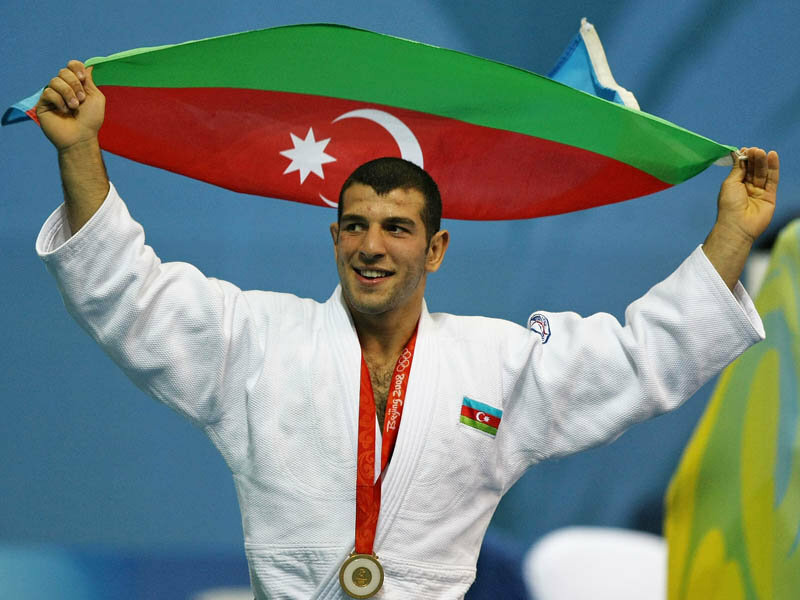 He will be supported by a group including Rovnag Abdullayev,·the chairman of·SOCAR (State Oil Company of Azerbaijan Republic) and·President of the·Association of Football Federations of Azerbaijan, and·Elnur Mammadli (pictured), the Beijing 2008 -73kg judo champion. A number of the country's other top athletes have been included on the Bid Committee including former Olympic wrestling champions·Farid Mansurov and Namig Abdullayev and shooting gold medallist·Zemfira Meftahatdinova. 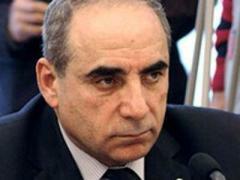 The Committee also composes Hajibala Abutalybov, the Mayor of Baku, and Elmar Mammadyarov, Azerbaijan's Foreign Minister who formerly worked in the country's Embassy in the United States. Other politicians involved in the bid include Azad Rahimov, Minister of Youth and Sports, and Shahin Mustafayev, the Minister of Economic Development. The Olympic Movement is represented by Aghajan Abiyev and Chingiz Huseynzade, the secretary general and vice-president of the NOCA respectively. The Paralympic Movement also has a place on the Committee with them being represented by Ilgar Rahimov, President of the National Paralympic Committee of Azerbaijan.